Witzlib. This girl is one of a kind. Fueled by the desire to succeed, Lisa takes pride in everything she does. Skilled at getting people to deliver more than they think possible, she pushes and encourages you the entire way. As a former competitive cyclist and Ironman athlete, she knows a thing or two about pushing beyond limits. Lisa is our Head Coach and the vision behind the Witzlib experience. 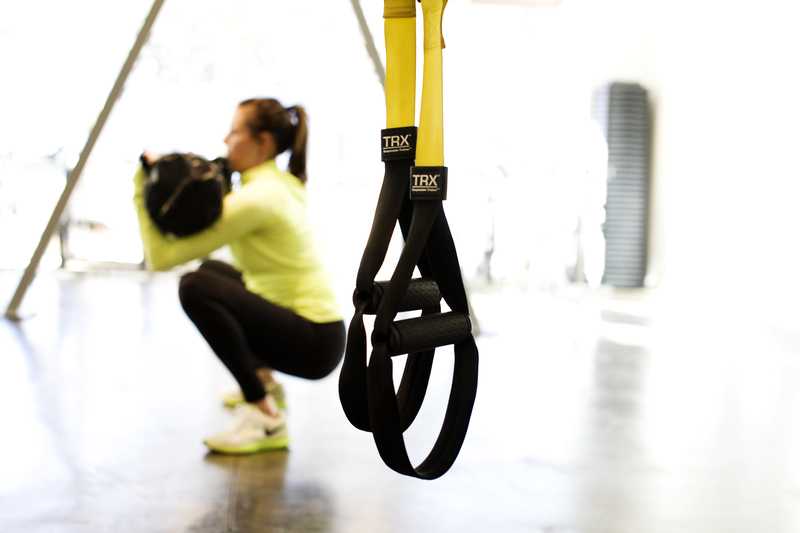 Lisa is a Senior Course Instructor for TRX Training, delivering GSTC, RIP Training and TRX Team programming courses across the US. Lisa is a former National RPM Trainer and Presenter for Les Mills– the global leader in group fitness programming.